Natural Supply Co is a new website that went live in October and is your new destination for all things natural but also luxurious. 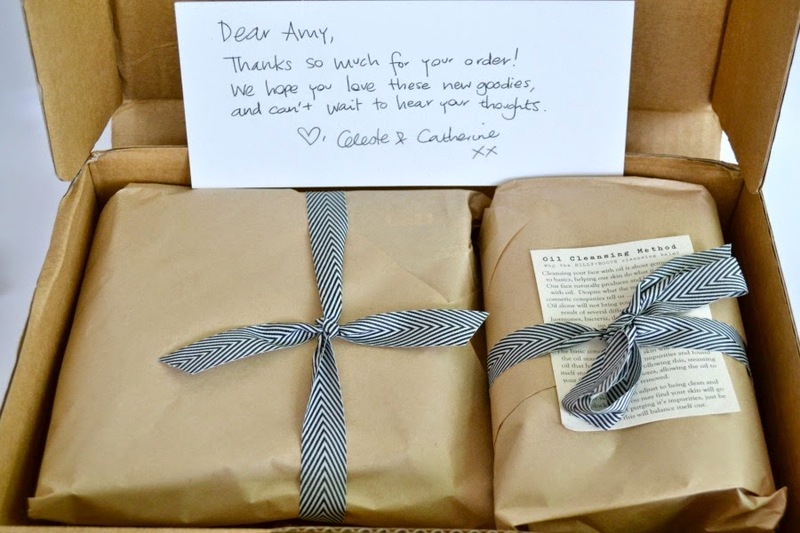 Founders Catherine and Celeste wanted to have a place where you could buy natural and organic products from all different brands, all from the one site. 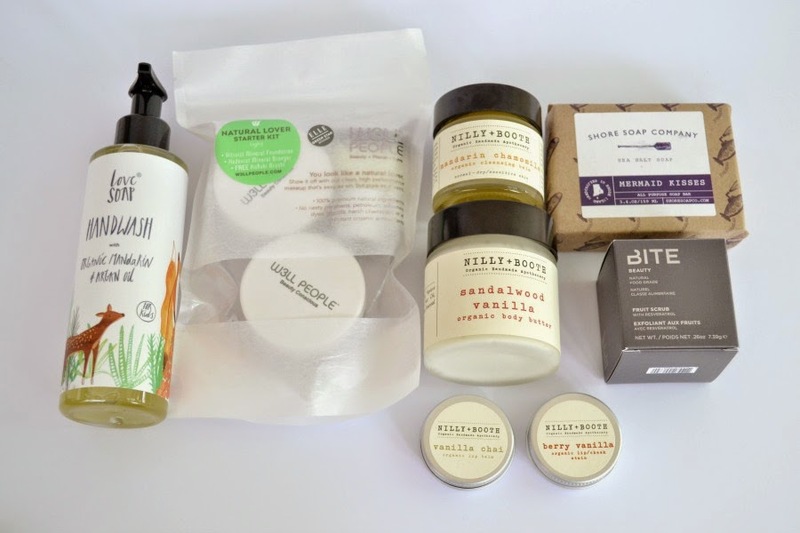 Natural Supply Co stocks make up, skincare, body products and lifestyle products (like household cleaning products) that are safe for you and the environment that also make you feel glamorous. They stock well known brands like Bite Beauty, O&M and Eco Tan as well as many other smaller brands that I hadn't heard of before. I'm wanting to use more organic and natural beauty products. I took advantage of a blogger discount that I was given and I picked a mixture of skincare and make up that sounded beautiful. I placed my order at about 5pm on the Wednesday and received the package on Monday. It was beautifully packaged and wrapped all in recyclable materials. I loved the hand written note! It's the little things that make the difference. 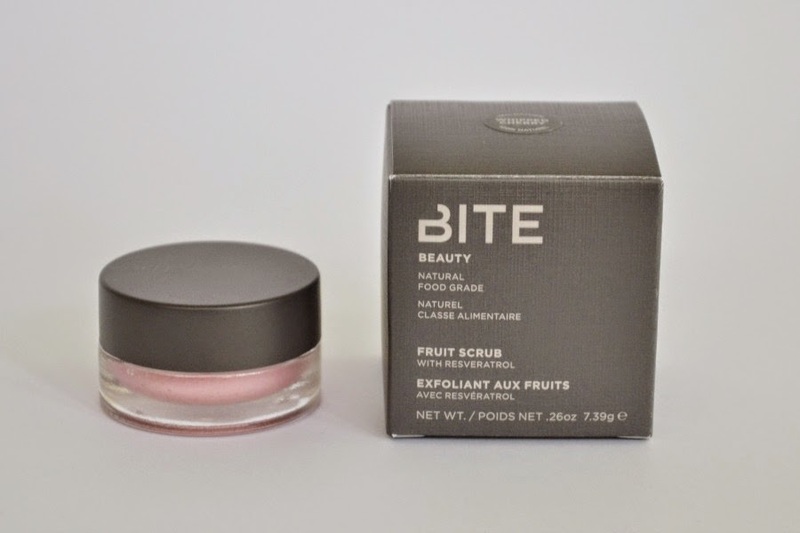 Other than the Bite Beauty Lip Scrub, I knew very little about the other brands/products. But I fell in love with them from the website. 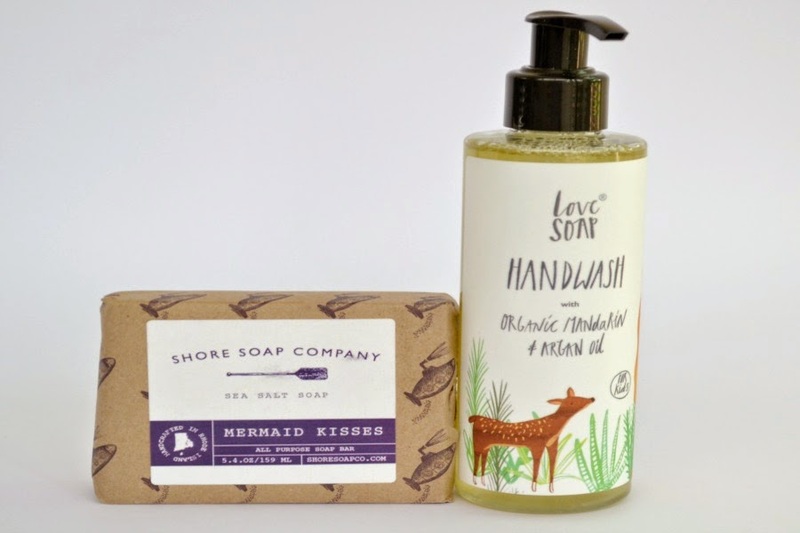 The Love Soap handwash packaging is just ADORABLE and it was the packing that actually made me want to buy it. How cute is the deer!! I normally use a goats milk soap, but thought I would treat myself to something special. 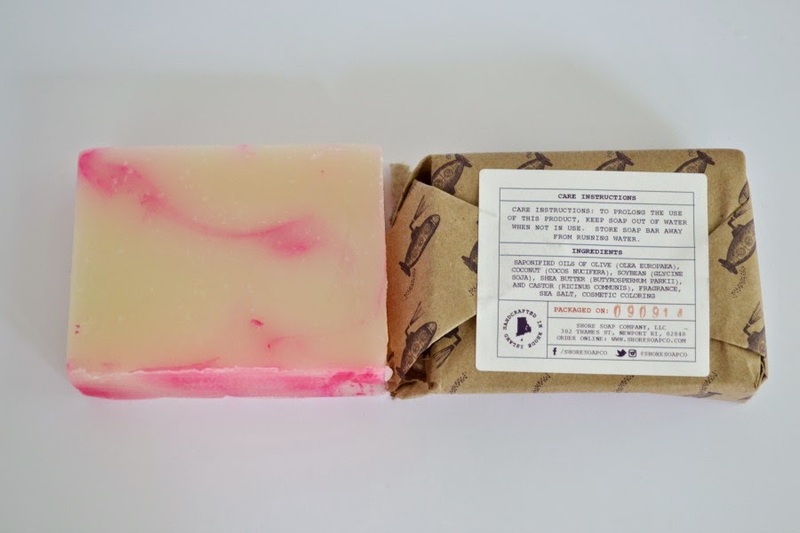 The scent of the Shore Soap Company is beautiful, but it's the fact that the packaging shows me exactly what's in the soap and when it was made that has won me over. I think that more companies should take the lead and include the dates of when it was made and needs to be used by. The idea of my skincare and make up sitting for months/years in a warehouse is slightly a little bit scary. 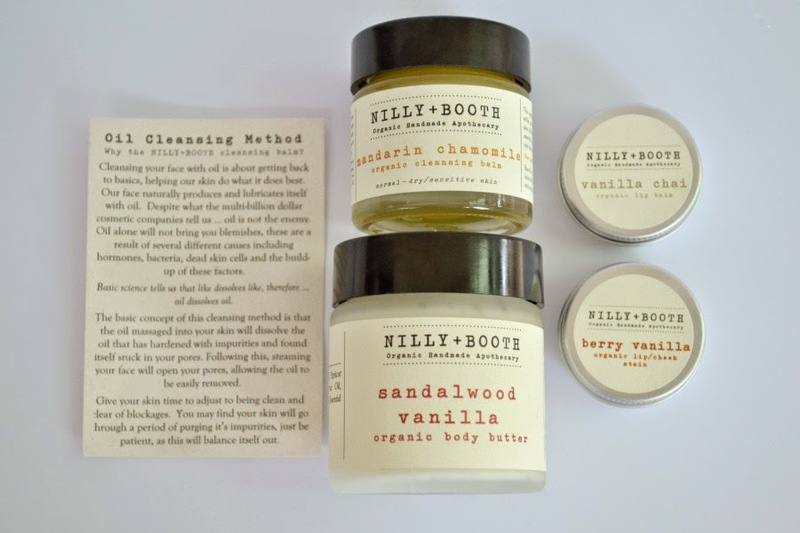 I'm really excited to try out the Nilly + Booth products as they sound divine. 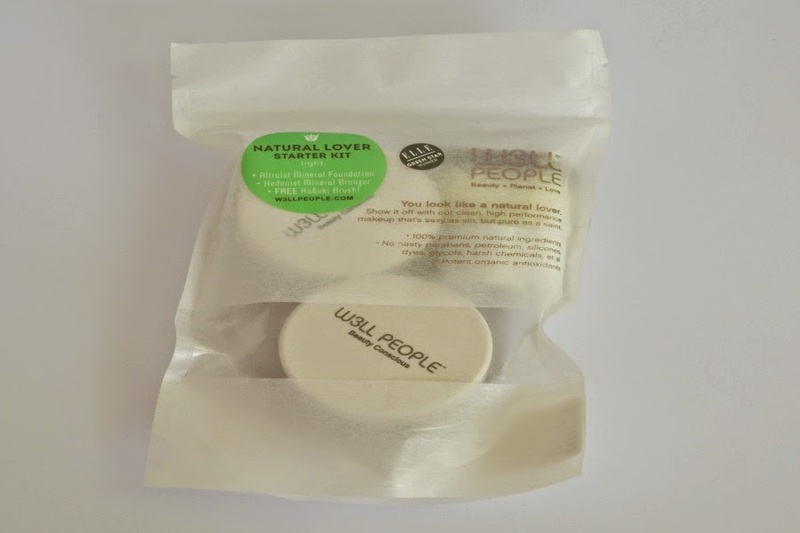 The brand was created because the creator Sharn wanted to use only organic and natural ingredients in her skincare, that wasn't tested on animals and was in recyclable and reusable packaging. I love that this also came with an information sheet about the oil cleansing method. It's perfect for anyone that has never used a cleansing oil/balm. This actually sold out and I thought that I would miss out, but luckily they got a shipment in just before I ordered it. I was really tempted to buy some other Bite Beauty products, but first I really need to go through my stash and get rid of any old lip products. I did laugh when I saw the packaging vs the product. The packaging is 3 times the size of the lip scrub! And finally I purchased a W3ll People (pronounced "well" people) starter pack. 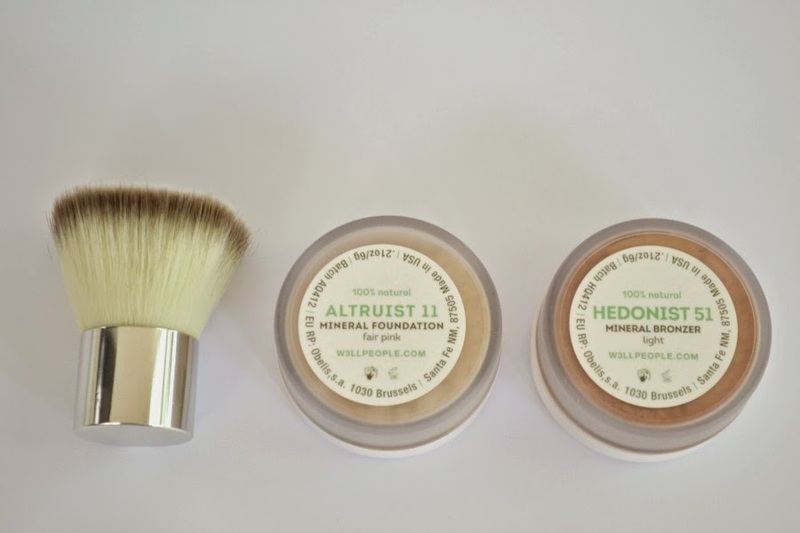 The pack includes a mineral foundation powder, mineral bronzer powder and a kabuki brush. There are 4 kits available (light, light/medium, medium, medium/tan) to suit a range of skintones. I'm actually really impressed with the kabuki brush. I'm a brush snob and some brushes can feel like you're being attacked in the face with a cat-o-nine tail, but this one is so soft and I can't wait to use it. Bite Beauty Cashmere Lip Cream in "Bordeaux"
Yes... as you can tell I'm having a love affair with this site!! You can purchase from the website here. If you spend $99 for more remember to use the code FREESHIP for free shipping. What are your favourite sites or brands for natural and organic skincare and make up? *I was kindly given a blogger discount, but still purchased the items with my own money. All thoughts and views are completely my own, and are always 100% honest. See my disclosure policy here. Ooh I ♥ me some Bite Beauty stuff! Their Agave Lip Mask is the bomb, picked some up whilst in the US recently. I apply it as an overnight treatment & wake up in the morning to (mostly) chap-free lips. It reminds me of McDonald's chocolate fudge sundaes for some reason, even though it's meant to smell like vanilla. Plus I adore their lippies as well. Shall go & check out Natural Supply Co now!